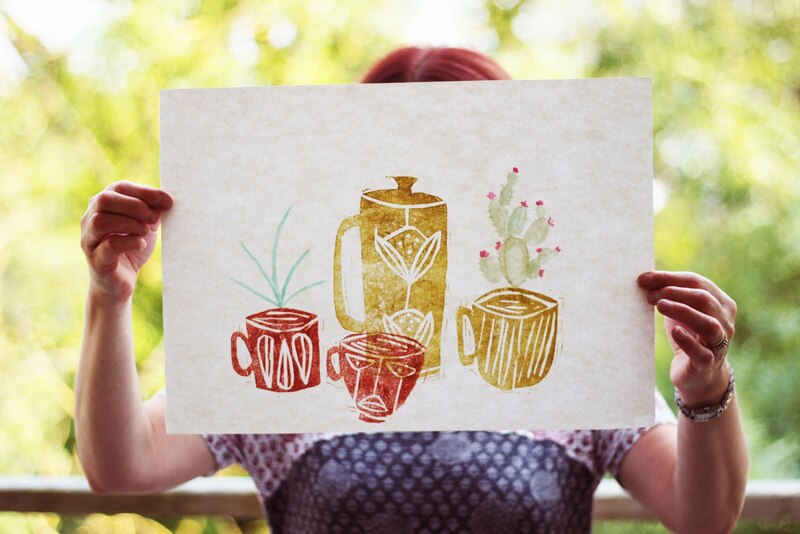 Welcome to the artist interview series where I interview talented designer makers, surface pattern designers, artists and illustrators. 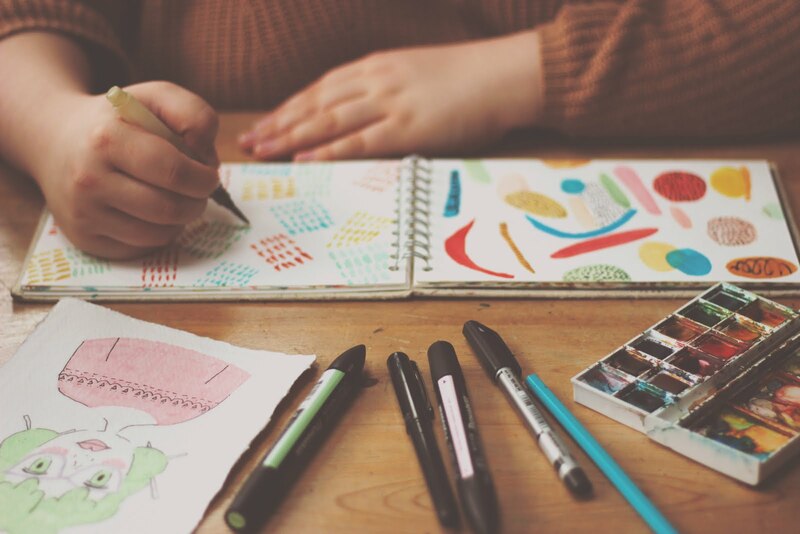 Today's artist, the third of the interview instalments is talented illustrator and surface pattern designer Jodie Smith. She creates colourful and fun illustrations. 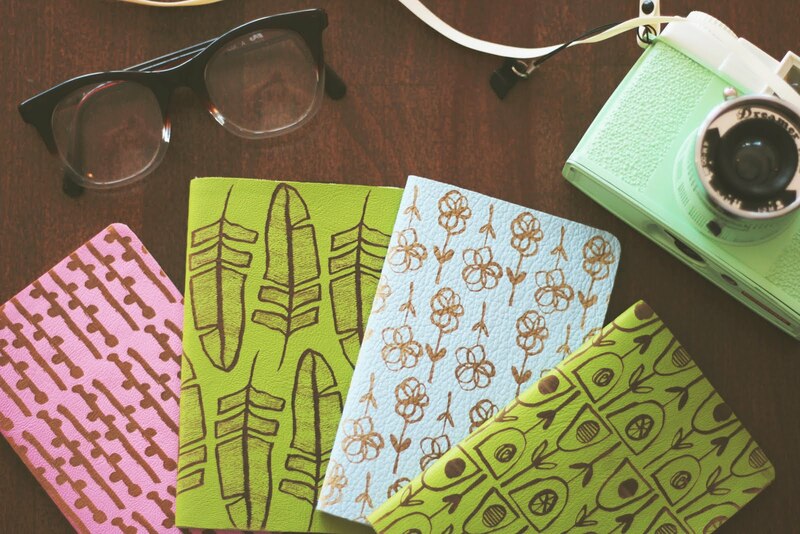 I'm currently in my final year at Leeds College of Art, studying Printed Textiles and Surface Pattern. My style is quite illustrative and playful and this lends itself well to designing for children: children's fashion, interiors, books and greetings. 2.Do you have any favourite techniques? I prefer working with hand processes, more specifically collage and Lino print. I enjoy the unpredictability of Lino print and the textural marks made. But I also like the precise quality illustrator gives and think this works well for children too, I am currently in the process of combining the two. I enjoy the process of mixing colours with acrylic paint and painting papers, and then cutting and layering shapes to create narratives within my designs. I find it hard to like my own work as I am SO self critical, but I think this collage translated through screen print onto fabric worked quite well as the natural textures of collage printed well, and I appliquéd on top with felt to add more tactility to the design. 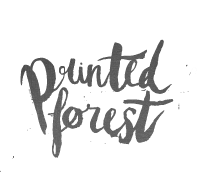 This design was created with the idea of it going on a children's t-shirt as a placement print. 5. What's your preferred colour palette? 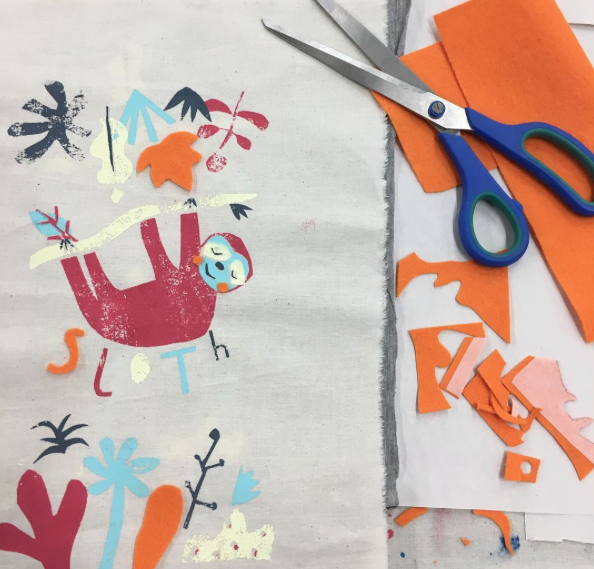 I don't have a specific preferred colour palette, but I do work a lot in bright, fun colours as I feel they keep children's more interested in the designs. However my favourite personal colours tend to be mustard, baby blue, navy blue and orange- colours I feel could work well for gender neutral designs that I might focus on in future projects. I find inspiration everywhere: visiting new cities and countries, antique shops, cafes, craft fairs, children's illustration books, magazines (my go to's being frankie, betty and dot), scandinavian design, the list is endless. 8.What path did you take to get where you are now? I studied a BTEC in Art and Textiles before coming to university, and this really helped me prepare for university in terms of coursework (there was and still is a lot of it) and using print facilities/dye labs/studio spaces. 9.Are there any defining moments in your creative career? I haven't got a fully developed creative career yet, as I am still a student. However I would say that being on my course has given me so many opportunities such as live projects with Tigerprint and Hallmark. I won a two week placement and cash prize with Hallmark which was a great opportunity and insight into the greetings industry. I also completed a placement with Lemon Ribbon, a children's fashion print company that designs for many well known high street retail brands. This year I was also shortlisted for the Mollie Makes magazine handmade awards under the 'youth category' and got to go to the awards day where I met and presented in front of the likes of Pinterest, Etsy and Tatty Devine, it was a very exciting and surreal day. Ever since year 8 at school when I drew a mythical beast for a competition with our local art gallery, I didn't think much of it then but it got displayed in the gallery and my art teacher was very enthusiastic about it with my mum at parents evenings. He saw something in my work that early on and encouraged me to take art at GCSE level so if it wasn't for him (doing his job I guess) then I wouldn't of thought much of it. My days recently have consisted of 12 hour days at university collaging, Lino printing, screen printing, designing on illustrator and chipping away at the dreaded dissertation. They are quite full on at the moment but I love what I do so I don't mind too much. 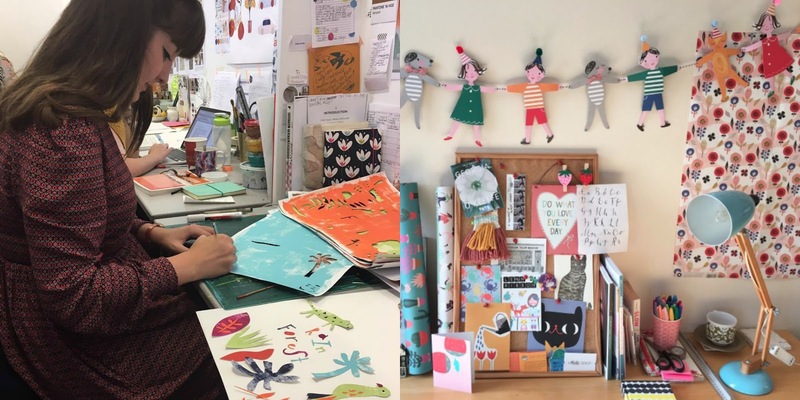 I would LOVE to publish my own children's books, and to work for myself one day within my own studio space, and perhaps even have my own business as a surface pattern design studio with other designers to work alongside and go to trade shows and business meetings across the word with. I also like the idea of having my own shop full of things designed for children. 13.Is there any advice you could give to an aspiring artist? It is a really hard industry to get into so only do it if your heart is 100% into it. This makes the long days and late nights and working weekends A LOT easier as you get to do what you love everyday. Also be yourself, so many people try to be someone else and reproduce others work and this doesn't really get you anywhere. Find out what you want and your style - this can take a while but once you've found it it will be worth it as designs with the makers personality shining through really stand out. Thank Jodie! I hope you have enjoyed the interview!